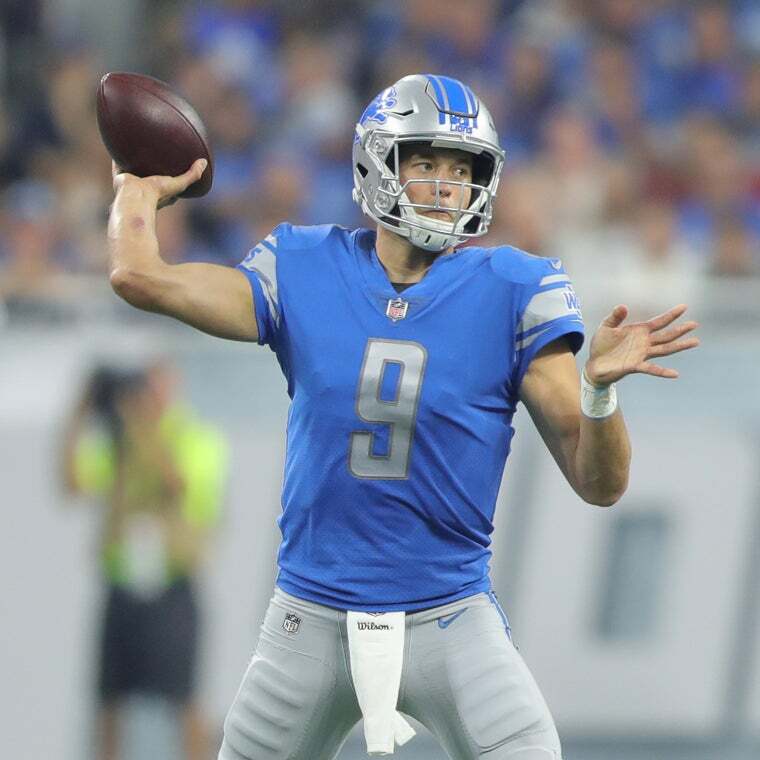 Detroit Lions at Ford Field is the ultimate game day experience and is packed with many exciting activities, themes, promotions, infamous player introductions, and special ceremonies that you can’t get anywhere else, not to mention all the exciting football action and mega star on-field performances. 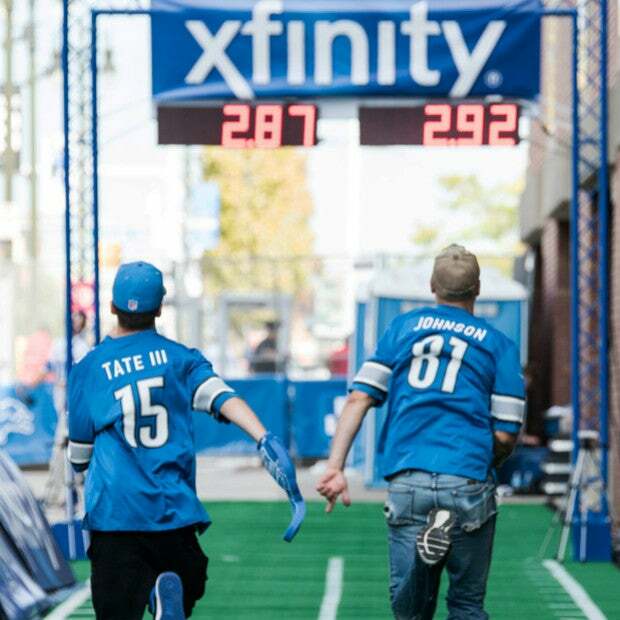 The Official Detroit Lions FREE Tailgate offers the best entertainment, live music, activities, amazing local eats and of course, beers and drinks….many fans have made this their place to hang out downtown before the game. Pride Plaza does not require a game ticket and is located on Brush street directly next to Ford Field. 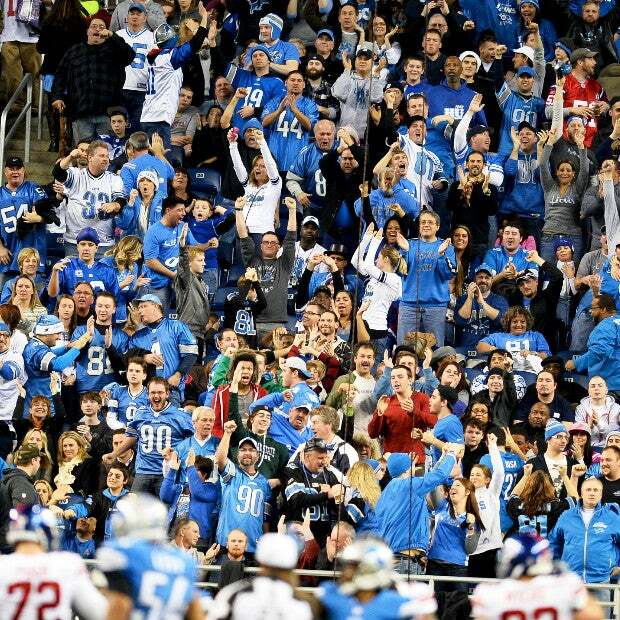 The Lions encourage all fans to make this their pregame destination in 2016. Join the Party! 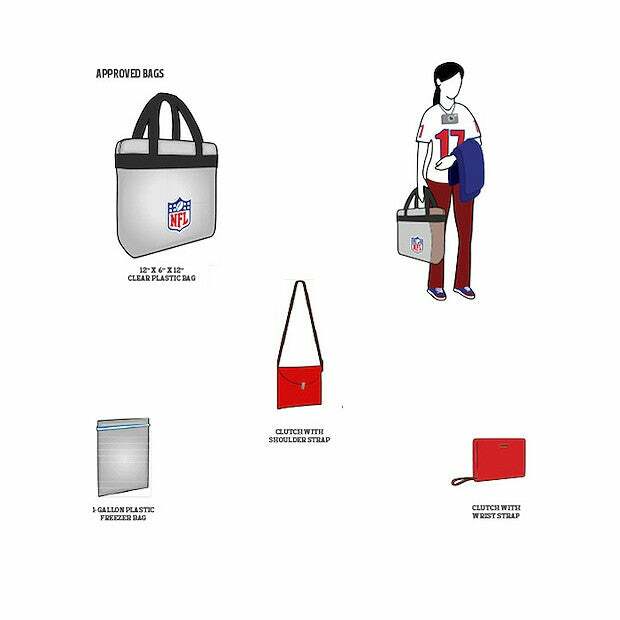 View the official bag policy. The Detroit Lions and Applebee’s are proud to salute the men and women who serve our country. 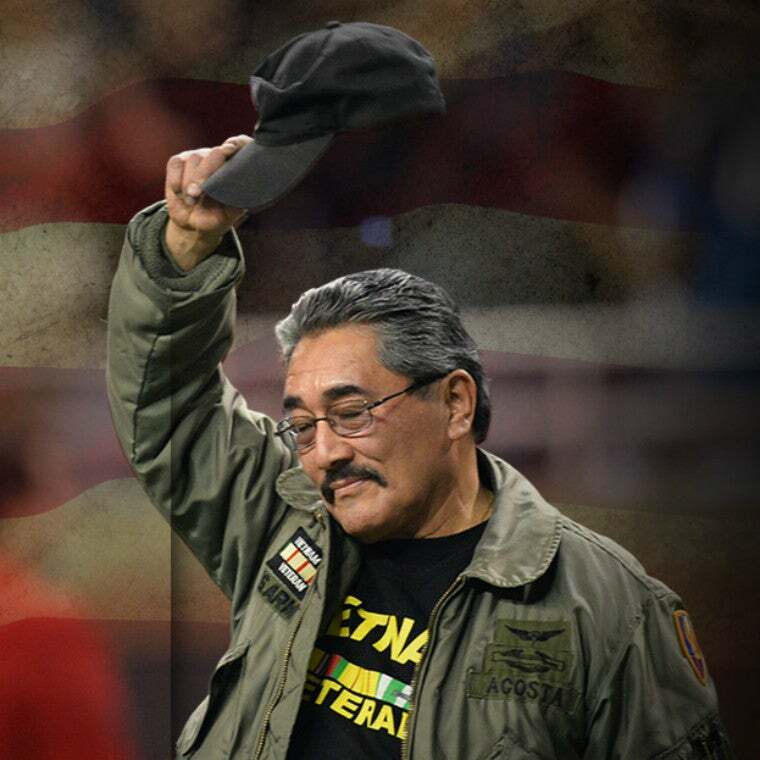 We’ll select an active duty, wounded or retired member of the military who has made the community proud through their courageous service and exemplary character, and honor them during home games this season. Ford Field is the premier family entertainment destination. We are committed to providing unparalleled service by exceeding the expectations of each of our guests. We will continually create unique and exciting experiences in a fun, friendly environment. We are focused on optimal financial performance and its impact on the entire Detroit Lions organization.